Join me right here for videos and pictures on my latest Epic Ride through the USA + Mexico. 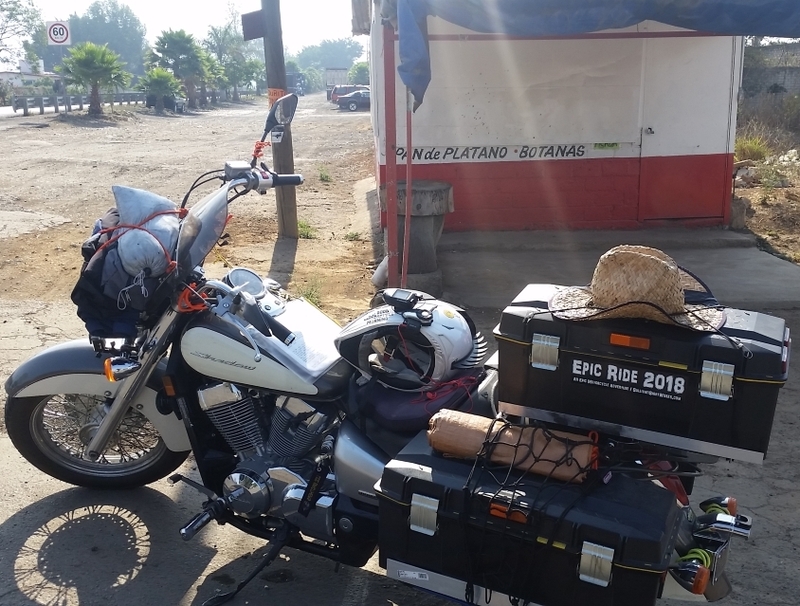 All the Epic Ride 2018 episodes are now streaming right here on Biker Buzz! Thank you so much for supporting FLBD and Good Motorcycle Morning!